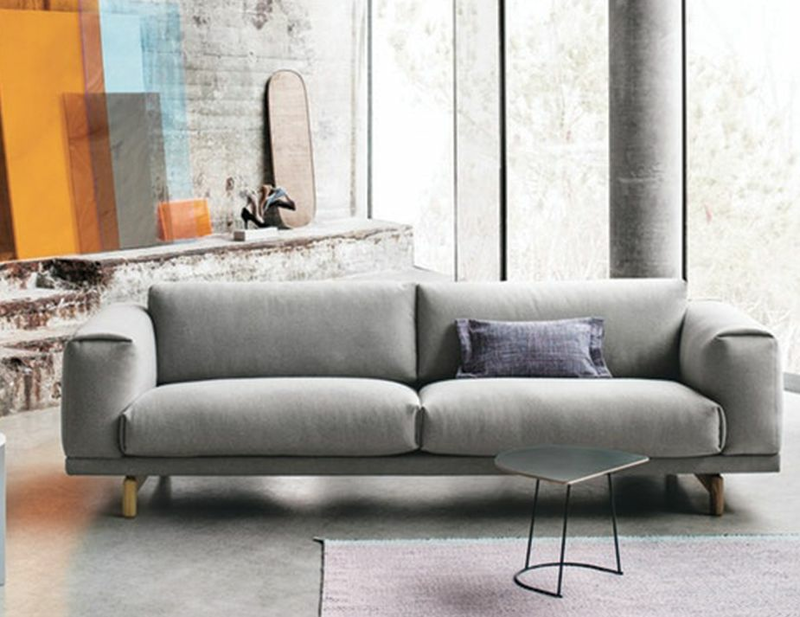 Accent's print derives from upscaling a traditional weave, bringing a new perspective to the traditional woolen cushions. 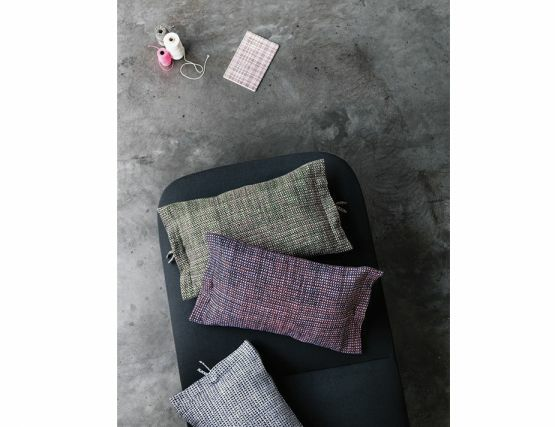 The printed patterns on Accent cushions are lively and vibrant that changes the perception from distance to up close. 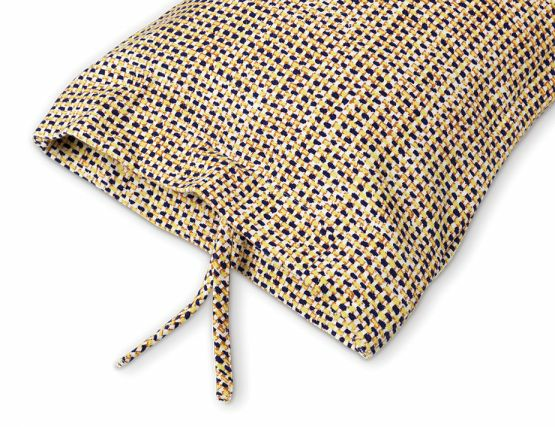 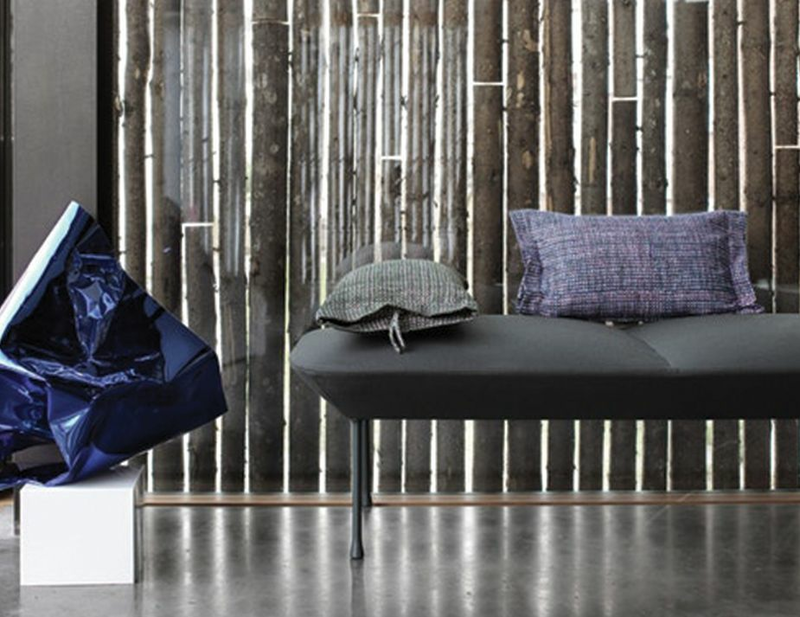 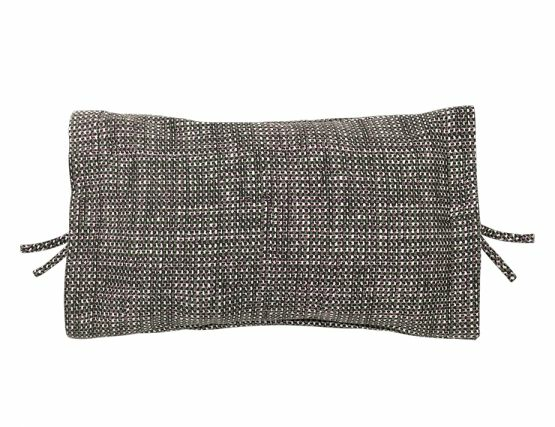 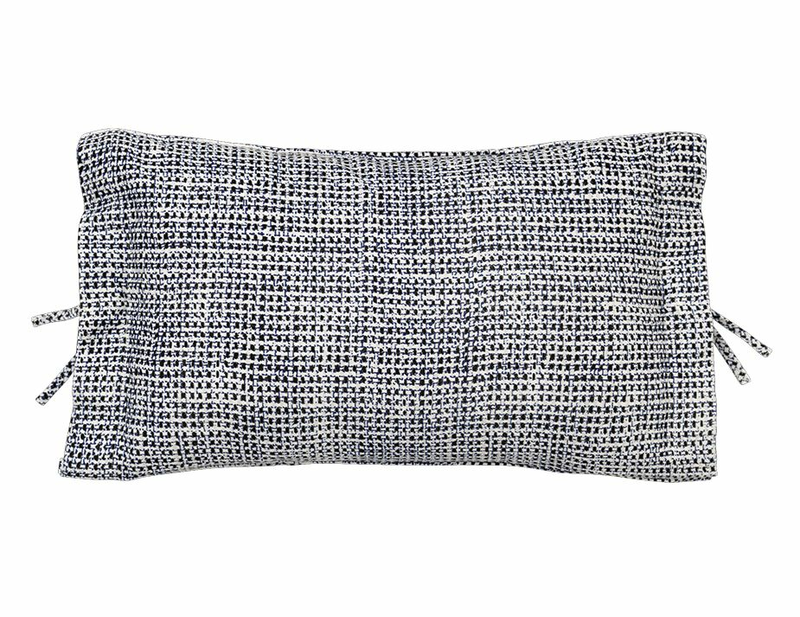 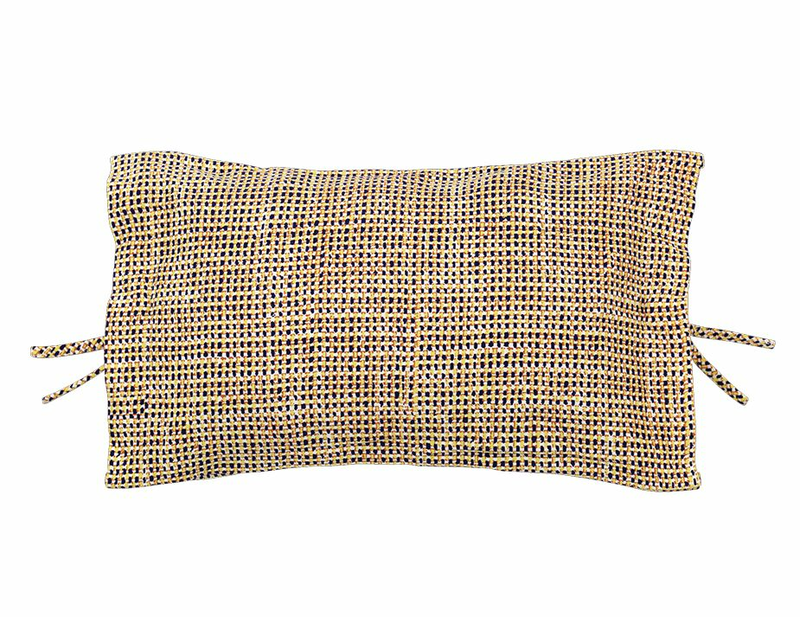 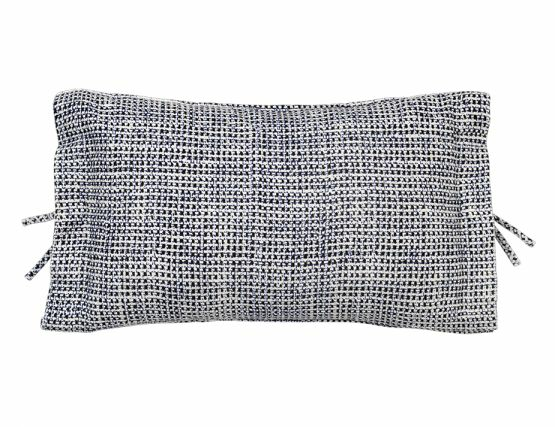 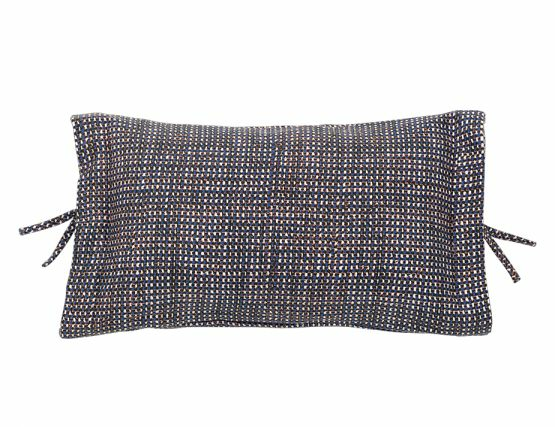 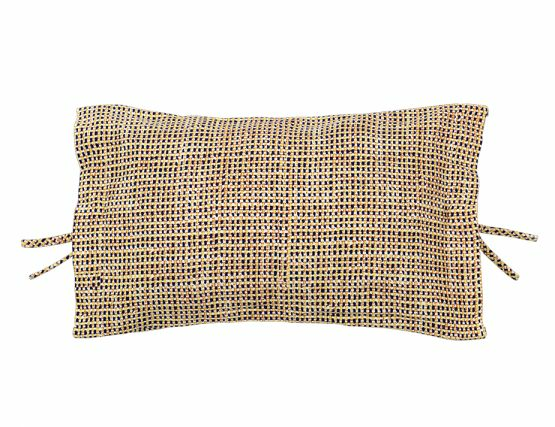 "Accent cushion is a fresh and unexpected take on the unusually unnoticeable structure of woven canvas. In combination with the crispness of the cushions cotton quality, the print makes the colors stand out, and transform the ordinary into something extraordinary"